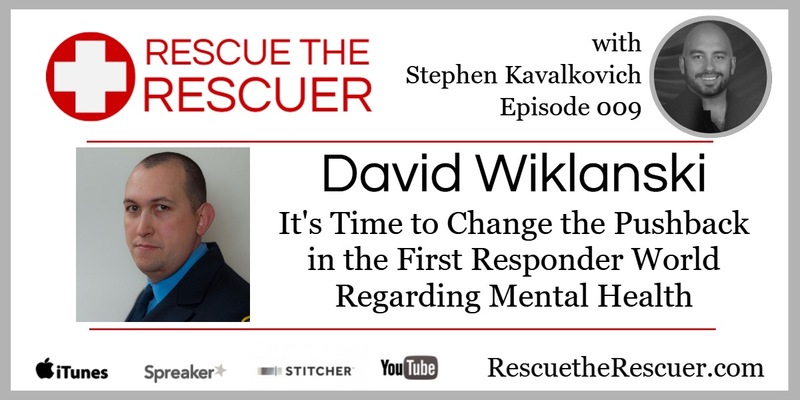 Dave and I talk about the pushback in the First Responder world when it comes to mental health and how it needs to change immediately. David Wiklanski is a Firefighter/EMT with the New Brunswick Fire Department, currently assigned to the suppression section. 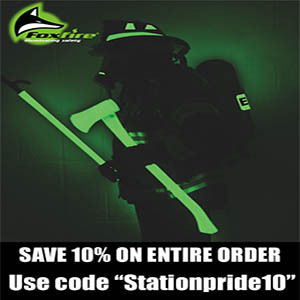 He has over fifteen years in Emergency Services. 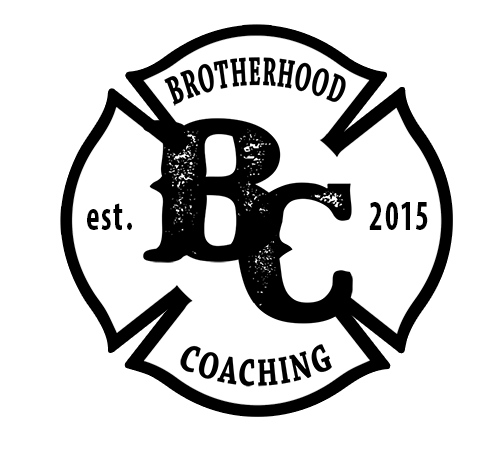 Firefighter Wiklanski is a highly known speaker and writer, most notably for his presentations on behavioral health, in addition to Suicide Terrorism. His mission is to end the stigma associated with mental health and to connect responders with the available resources to not only survive, but thrive in their careers. 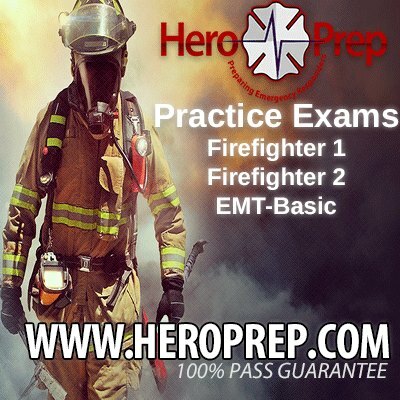 His presentations have been followed at many seminars at the local, state and national levels, including Firehouse Expo, Firehouse World, New Jersey Statewide Conference on EMS, and the Metro Atlanta Firefighter Conference. He contributes articles to Fire Engineering and the Firehouse Tribune. His first book: Suicide Bombers, Understanding Suicide Terrorism from a Cultural and Memetic perspective is available online and he is currently working on authoring his next book.